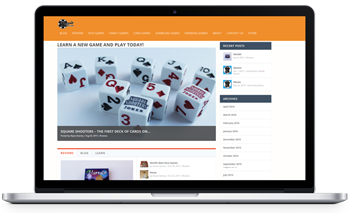 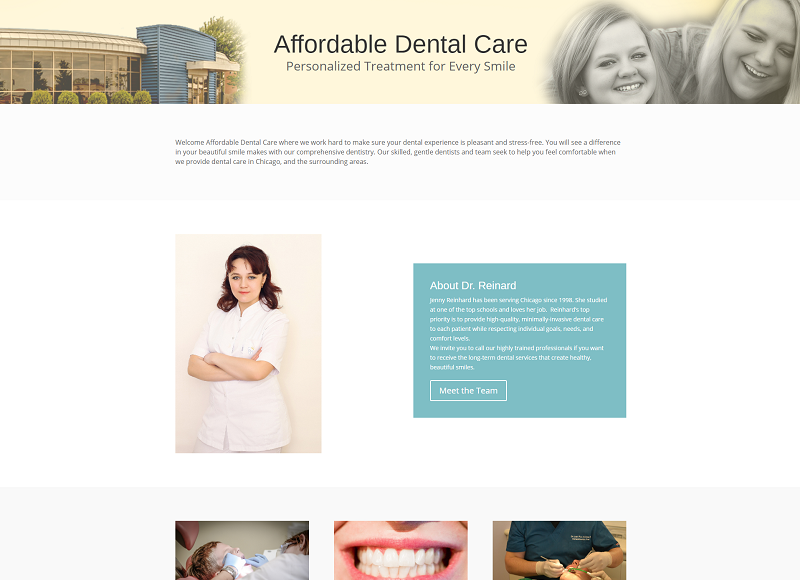 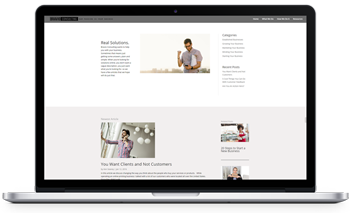 Premium websites don’t need to cost a fortune or take weeks to be completed. 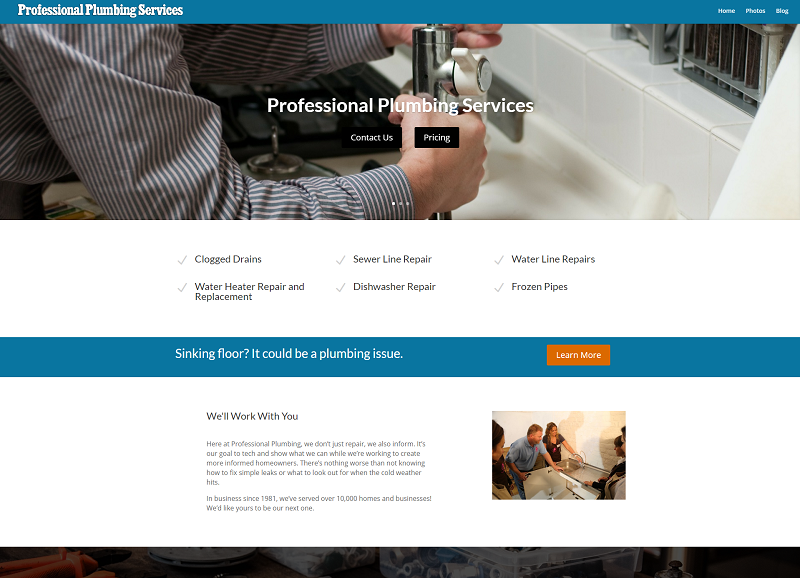 Call us today to find out what we can do for you. 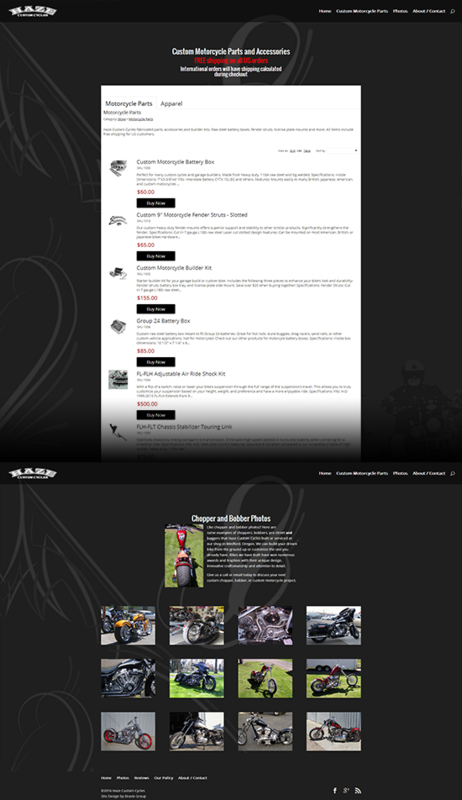 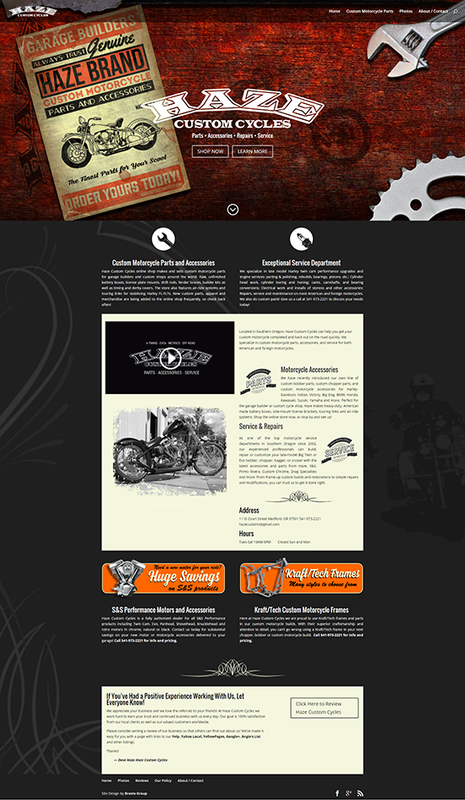 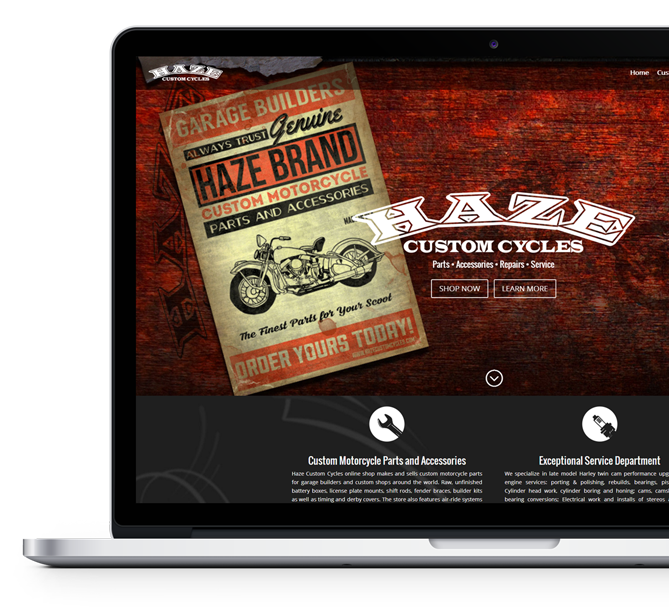 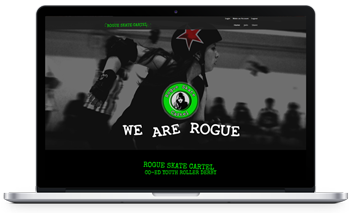 This beautiful site for Haze Custom Cycles showcases what we can do for your business site. 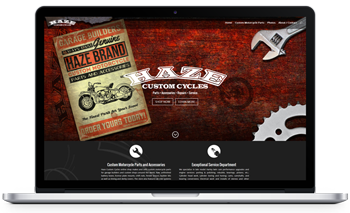 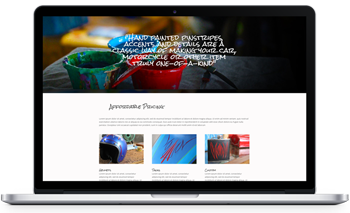 The custom graphics, content and online store exceeded the client’s expectations. 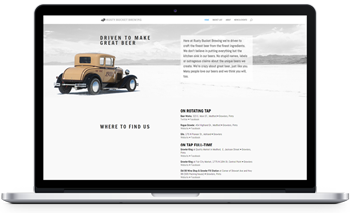 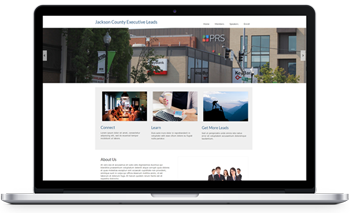 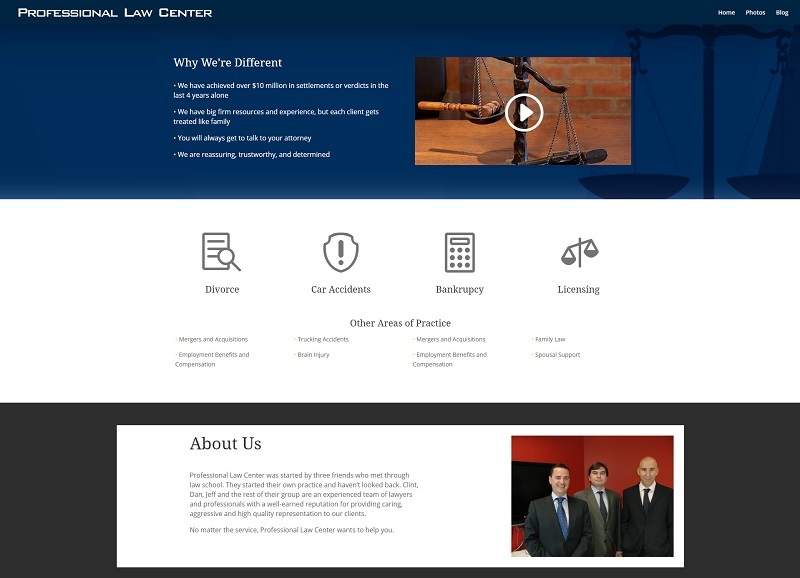 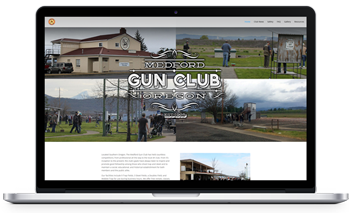 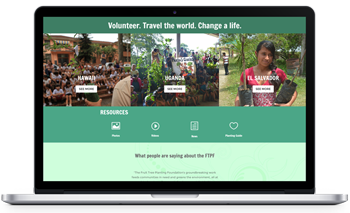 Let us show you how to turn your outdated site into one that you can be proud of right now.